If you have a story, review or a tech tip that you want to share with the BMX community, please feel free to submit it here. 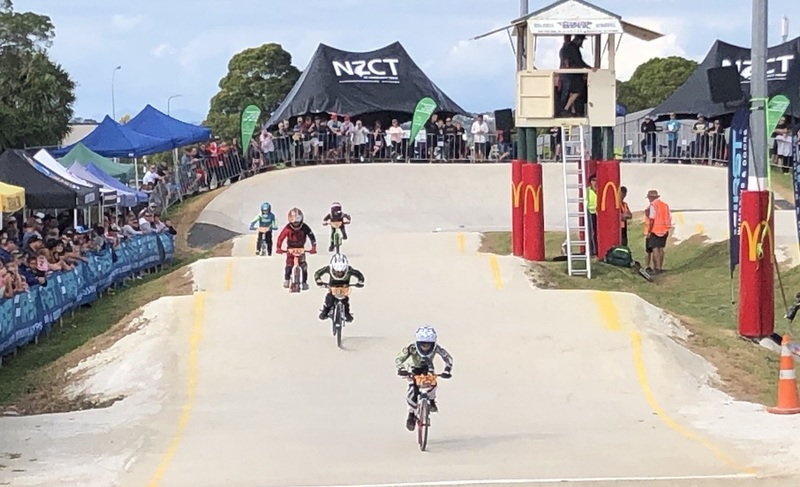 Please be advised that BMX.NET.NZ is not run or administered by BMXNZ. To contact BMXNZ directly, please go to bmxnz.co.nz. Hi id like to find out about the kids classes u have available for 4yr olds?